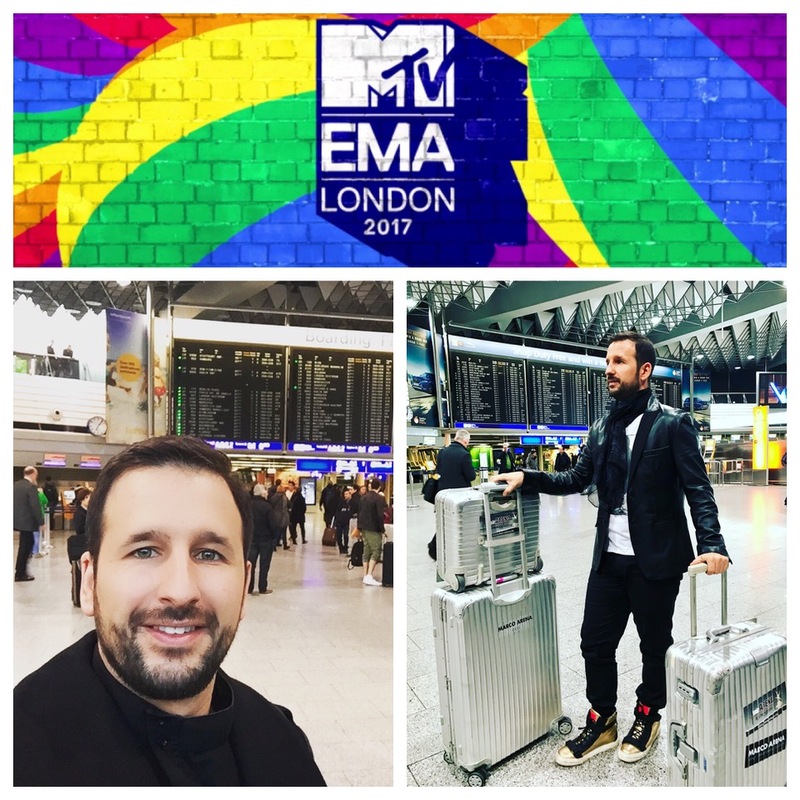 The MTV EMA 2017 in London!! 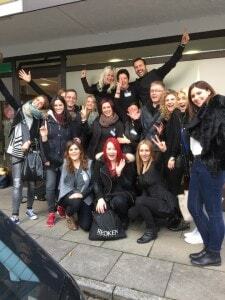 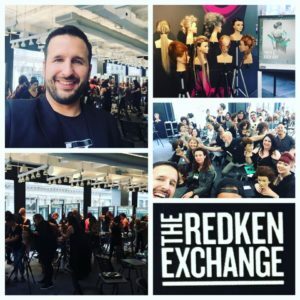 Backstage at the Hair & Make-up Department! 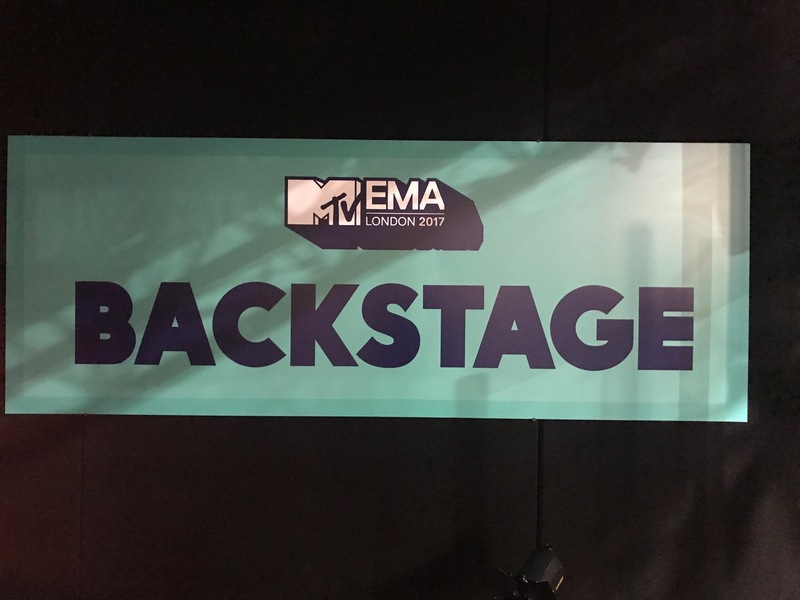 We had the pleasure to work for the shows from Camilla Cabello, Demi Lovato, Zara Larrson, Liam Payne and Rita Ora. 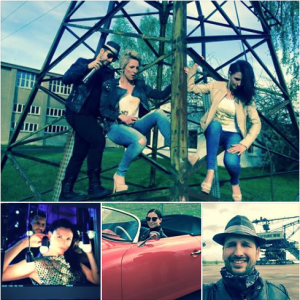 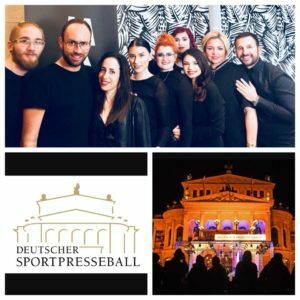 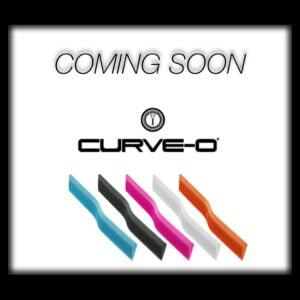 CURVE-O bald im Onlineshop erhältlich!